Creative and fashion-forward frames at affordable prices. 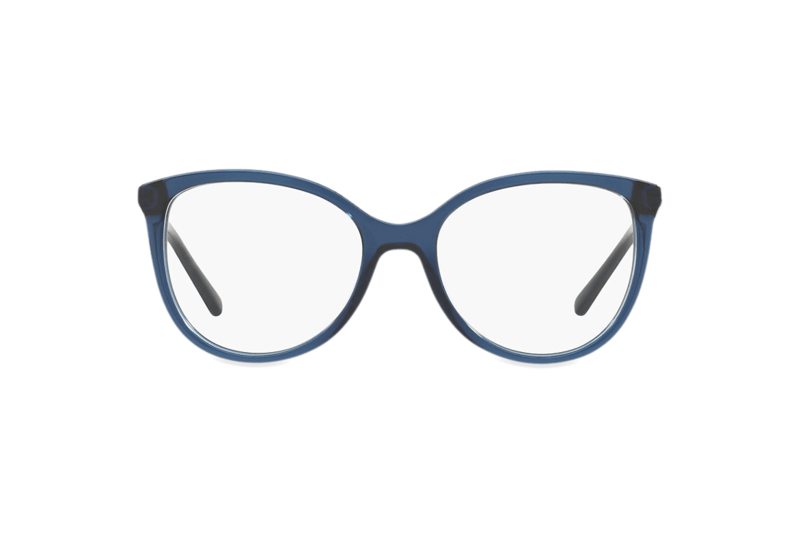 EyeBuyDirect provide eyeglasses and sunglasses for men, women, and kids. They keep costs down by producing their own cool and quirky label RFLKT in-house. As well as being dedicated to customer needs, they make regular donations to charities who provide glasses to those less fortunate. 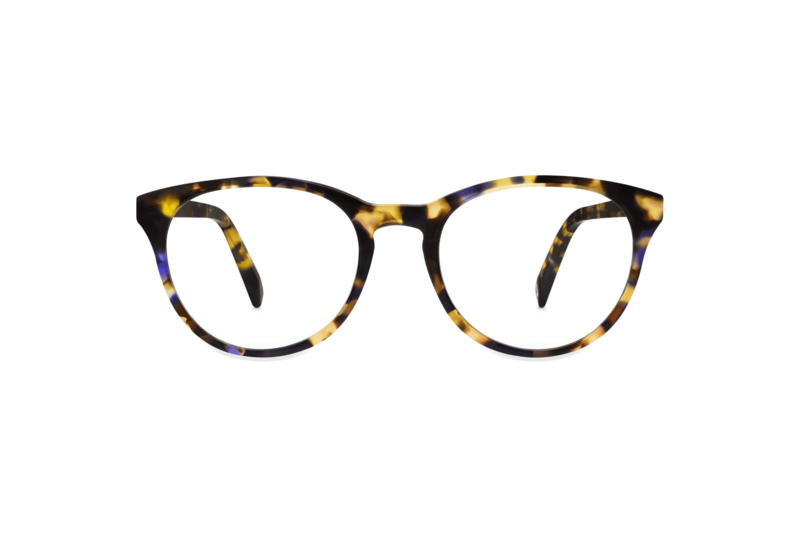 Classic Specs produce stylish frames for men and women, starting at $49. As well as their standard collections, they collaborate with artists to create one-of-a-kind limited editions. They have two physical retail locations in the US, in addition to their online store, and offer a “Home Try On” service. 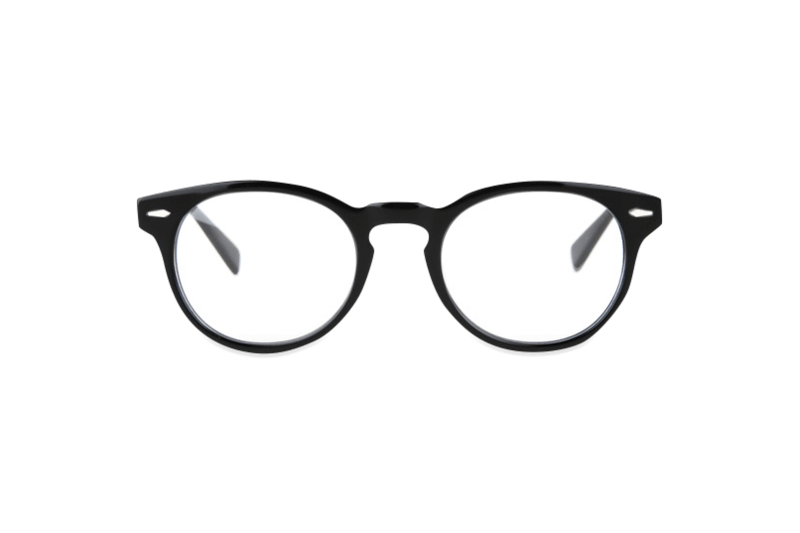 Even though EyeBuyDirect deliver both nationally and internationally, they only offer free domestic shipping if you spend over $99. They also have a unique pricing proposition where the prices listed on the site are for the frames only. If you want advanced or even basic lenses, you will need to keep in mind the added cost as you’re shopping. The company does ship internationally, but it’s going to cost you $30. Also, the returns policy is not straightforward. If you make a purchase and decide it’s not right, you’re encouraged to visit your optometrist and Classic Specs will cover the cost of fixing the issues. 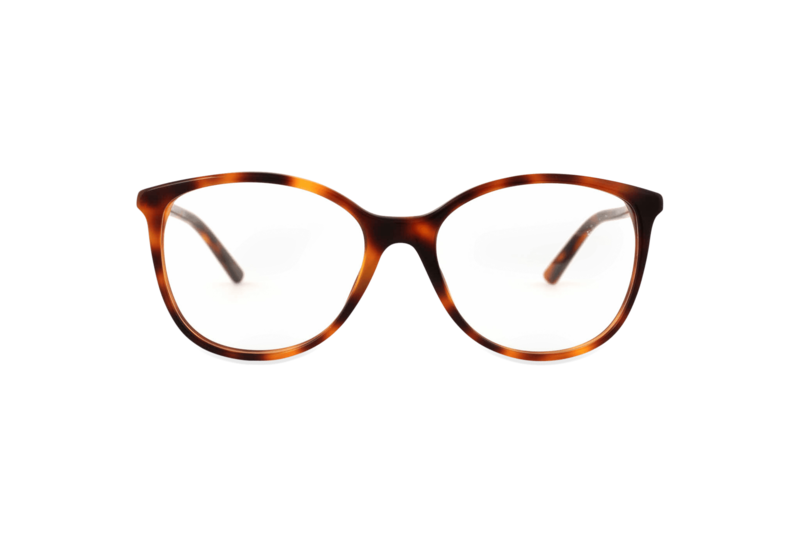 EyeBuyDirect have a fashionable and affordable eyewear range. 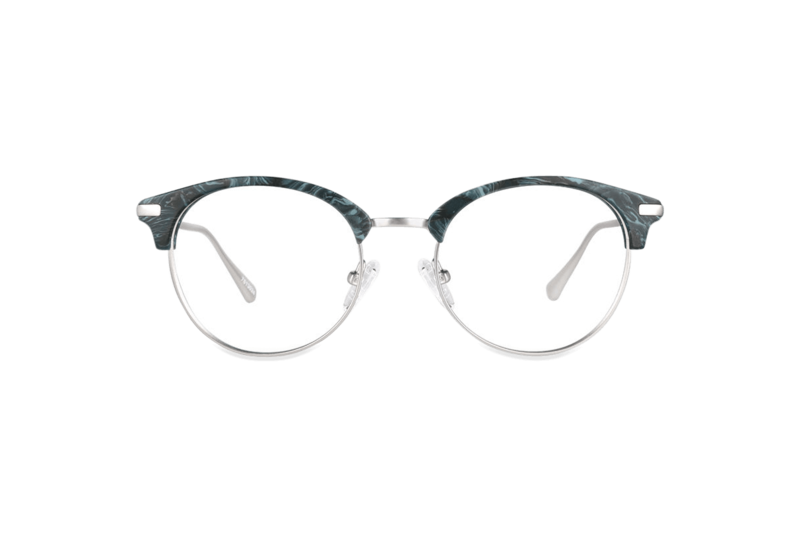 Their passion to make glasses accessible is apparent in everything that they do, from producing their frames in-house to offering their own innovative brand to donating to charities who share their vision. 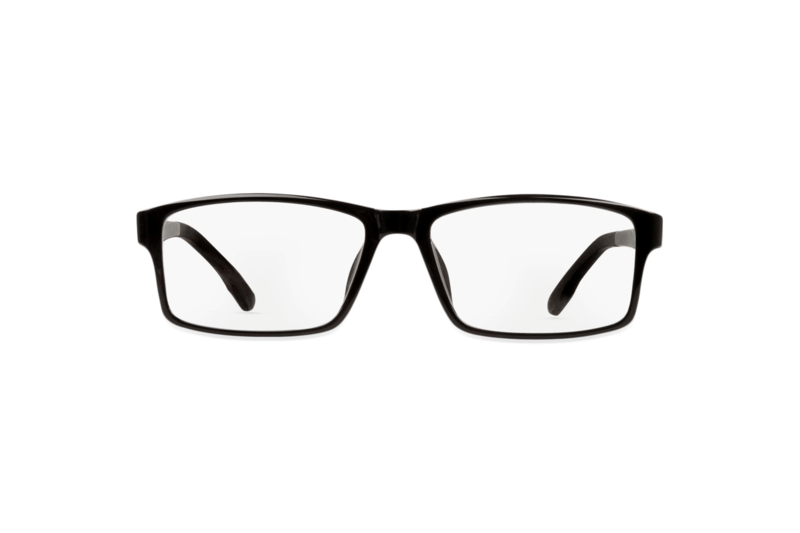 The EyeBuyDirect website is minimalistic and user-friendly which makes it incredibly easy to shop with them. It’s just a shame that their pricing policy isn’t straightforward and you have to spend so much to qualify for free shipping. 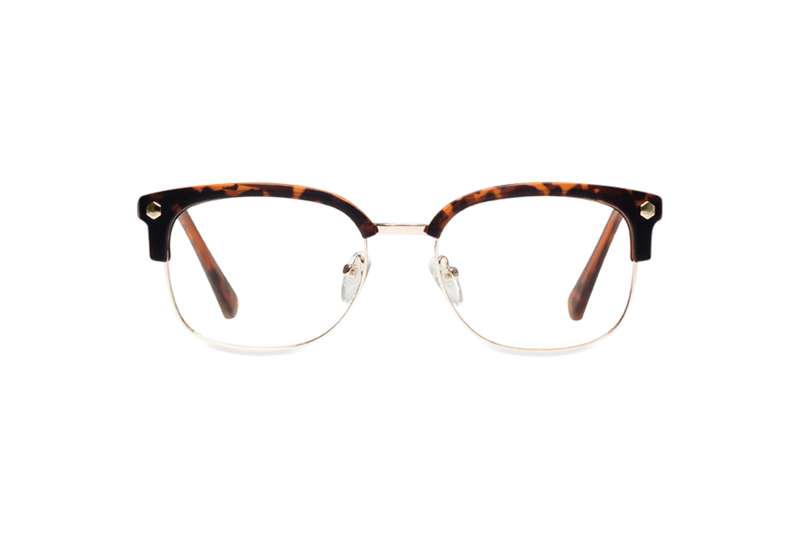 Classic Specs feature fashion-forward glasses with different lens options. Their online collections might be focused, but they’re affordable and distinguishable. The artist collaborations are also super individualistic. 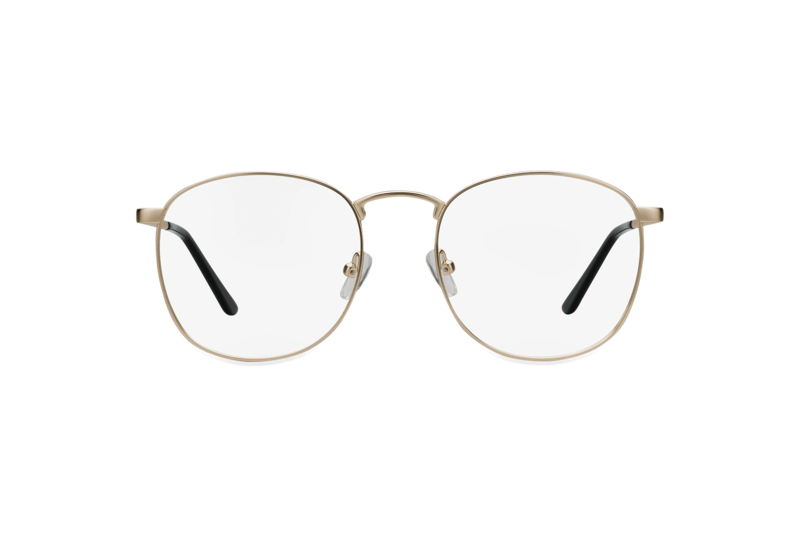 The company have some great resources on their site, in addition to their “Home Try On” service, which helps you to find the perfect frames for you. However, the company loses kudos for its complex returns policy and steep international shipping costs.